WE LOVE MITZVAHS! 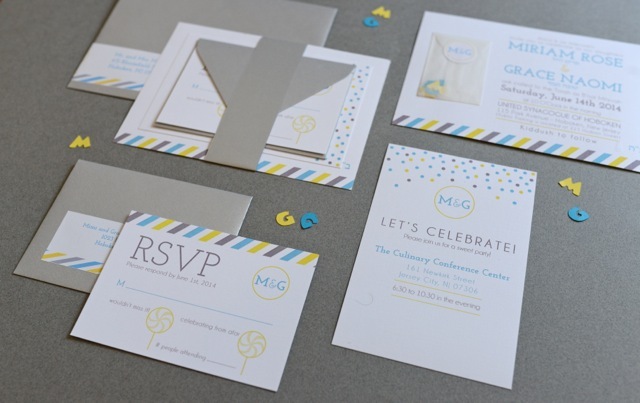 Let us help bring your theme to life with our custom-designed paper goods. 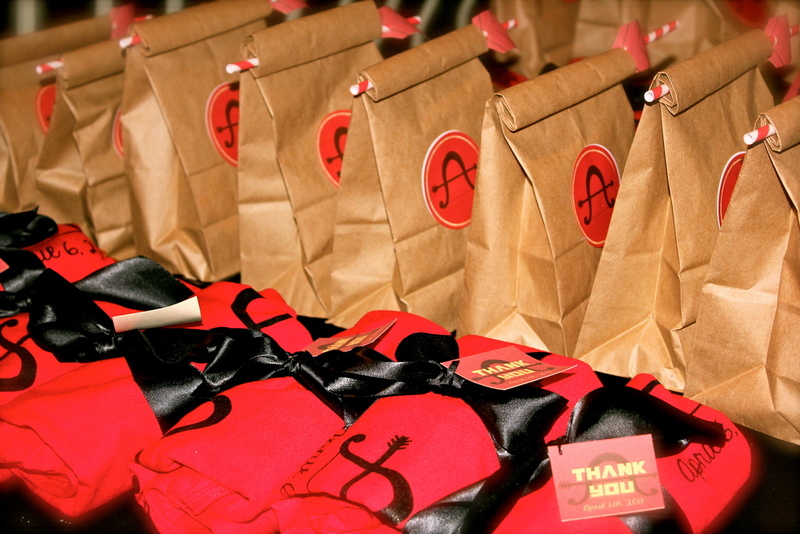 Invitations set the mood for your event and programs, place cards, favor tags and signage tie it all together!